Angioplasty is a well known term today and we find a lot of people in our social circles discussing about angioplasty or as the doctors call PTCA procedure undergone by their friends and relative. The competitive life, nuclear families and a growing aspiring India clubbed with junk food, late nights, not much of physical activity has increased the number of cases for heart related ailments. In many cases heart bypass surgery – CABG and Angioplasty – PTCA is an “either, or” for certain heart related disease. The angiogram report showing blocked arteries may be the reason for suggestion of angioplasty by your cardiologist. At times it is immediate depending on the percentage of blockage done in the Cath Lab following the angiogram report. Planned angioplasty or emergency angioplasty surgical procedure may require stent/s or balloon or both. 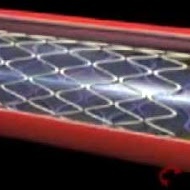 Stents are usually drug eluting stents and non drug eluting stents. Drug eluting or medicated stents are used in many cases. Stent/s , balloons are commonly used in Coronary Angioplasty. All these stents have different cost as per the specification. At times patients requires more than 2 stents. The Stents and balloon are implants that are not available in open medical stores for consumers they are available with the hospitals and the hospitals procure them as per requirements. The billing for such implanted stents and other implants are included in the surgical procedure bill for patients who have undergone such cardiac related surgery where the stent/s was required. Desun Hospital only uses high quality American Company Manufactured Stents. The stents are FDA and Government of India approved and the stents cost as per Government of India regulated price. Desun Hospital and Heart Institute strictly charges the cost of stent/s, balloons as per actual cost. The cost of the angioplasty – PTCA surgical procedure and the actual cost of stent along with other hospital charges are the components of the surgery bill. In Desun Hospital and Heart Institute, Kolkata, India the Coronary Angioplasty (PTCA) package includes the hospital stay, cost of medicines and consumables, related investigation charges, doctor team fees and Cathlab charges. The cost of stent/s , balloons is extra as per requirement and cost of stent used in angioplasty procedure will be charged as per the actual cost of the stent/s. 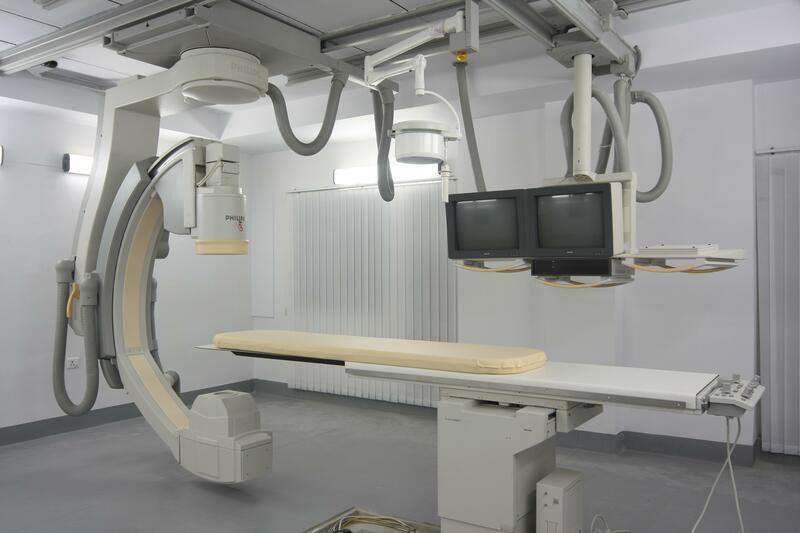 For the latest Coronary Angioplasty Procedure Package Cost at Desun Hospital and Heart Institute , India, Kolkata Click http://www.desunhospital.com/angioplasty.php Patient with angiogram reports done in other hospitals also undergo Angioplasty procedure in Desun Hospital Kolkata. Patients visit the hospital from entire India especially from Eastern India for PTCA and other heart and non- heart related surgeries. The website www.desunhospital.com and the Send Your Prescription App is available in desktops, laptops, Mobile and tablets. Our patient care Team will get into communication with the patient / patient party and facilitate smooth flow of all required information. The heart care facility, high success rate, experienced doctors and surgeons, affordable cost of surgery, Steel OTs, accurate billing as per various codes and process, 24 Hours Emergency admission and Surgery even at midnight makes Desun a popular choice among patients and patient parties. Email with details have been sent to you from Desun Hospital email id. You can contact over phone at 8334031345 for immediate response and also share your number over email .